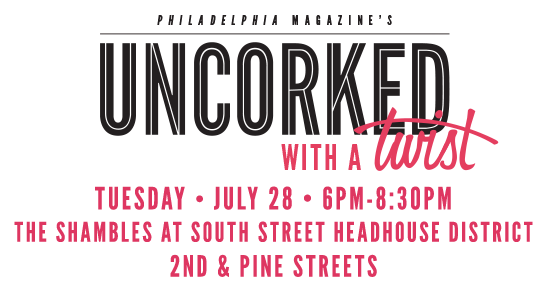 Uncorked with a Twist is produced by Philadelphia magazine / MetroCorp. 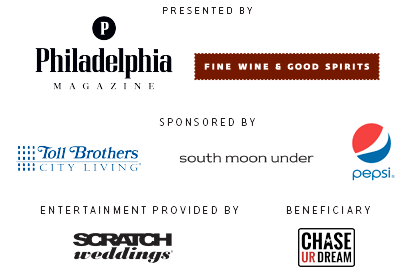 All communication about this event will come directly from our Center City Philadelphia office. Your primary contact for the event is Alicia DeFillipo. Alicia can be reached at adefillipo@phillymag.com. Please do not hesitate to contact us at any time should you have questions or concerns.